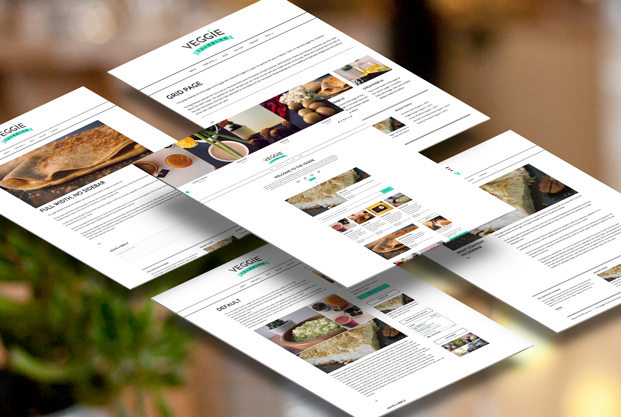 Veggie is a food blog WordPress theme designed for recipe, food and magazine-style sites. Give your food blog the beautiful, minimalist and responsive theme is deserves by choosing Veggie for your site. Veggie is a beautiful food blog WordPress theme designed for food websites. We think it's a perfect match for recipe websites, food blogs, magazines – and more. 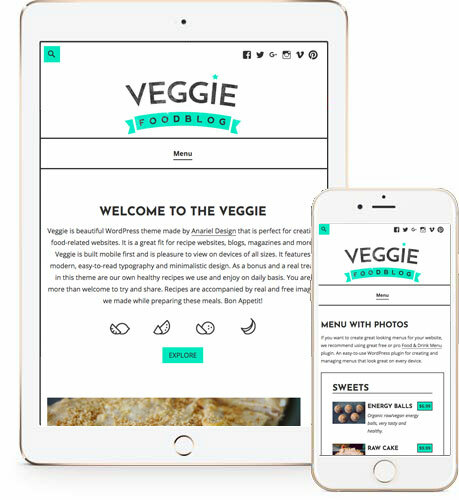 Veggie is designed "mobile first", so it looks pixel-perfect on all your readers' devices and screens. Plus, it's a pleasure to read with modern typography and a minimalist design. 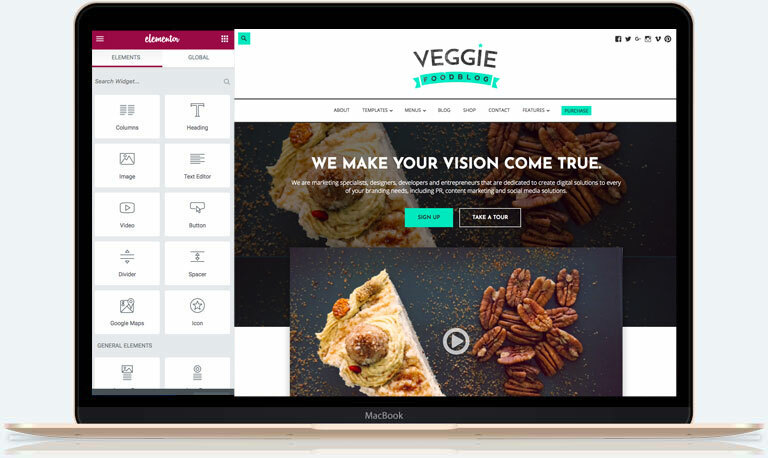 We've built Veggie with all the features a food website needs: see below for why Veggie is right for your site. 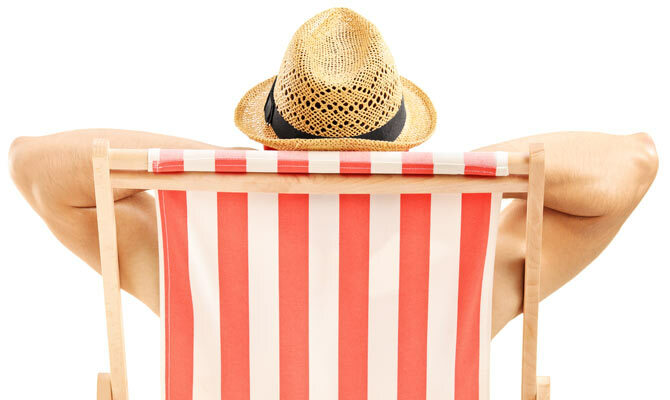 With Veggie, your site is accessible by visitors wherever and whenever. It looks perfect when viewed on desktop or on mobile, making sure your graphics are as beautiful on the go as they are at home. We've also made sure that the most crucial plugins will work on mobile devices, so that visitors can peruse your blog, marvel at your menus, and even buy products from the palm of their hand. A mobile-friendly website is essential: half your visitors will be using mobile devices, and Google favours sites that are mobile-friendly. With Veggie, it's one less thing to worry about. We specialize in niche WordPress themes, and that means we understand exactly what niche sites need. Veggie is no different: that’s why we include some essential WordPress plugins with your purchase, which can enhance your food blog. You can use the Food & Drink menu plugin, which lets you create irresistible menus for your visitors to peruse. We’ve made sure the design integrates seamlessly. You’ll also get premium-level access to the Soliloquy slider plugin, which lets you create beautiful image sliders to accompany your recipes, posts and pages. A WordPress theme is a means to an end: it's an affordable way of getting a professional design for your WordPress website. You don't want to spend forever getting your theme set up and customized, and we respect that. That's why we've made Veggie easy to set up and easy to customize. Create your own layouts with a drag and drop page builder! Veggie supports three popular page builder solutions: Elementor (free), SiteOrigin (free) and Beaver Builder (paid). If you're not getting the look or layouts you want with one of the built-in templates, use any of these powerful plugins to build your site exactly how you want it. Get the layout you want by choosing from one of four pre-built page templates included with Veggie. Choose from grids, options to turn the sidebar on and off, and different alignments for your content. These pre-built templates can be used on any page and make sure you have full control over how visitors interact with your content. If there's one way to show off your culinary skills, it's through your photos. Veggie has the perfect layout for you to catch your visitor's eye with mouth-watering images, whether they're displayed on your blog, or in gorgeous galleries and flawlessly integrated videos. 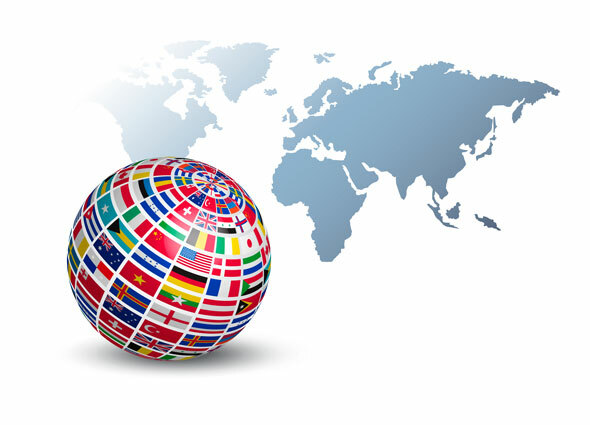 Veggie is built in English, but comes ready for translation and right-to-left languages such as Arabic, Hebrew, and Persian. We've included support for for the POT files to translate the theme's text strings, used by popular translation plugins such as Loco Translate, WPML, and Polylang. Premium themes require premium documentation and support. Veggie comes with both. Detailed documentation is included in the main download folder and is available online for easy access. Veggie is so easy to use! You'll find thorough documentation included, so you can quickly learn how to use the theme. If, however, at any point, you need assistance, just get in touch: we can setup the theme for you, and also provide one-on-one support.